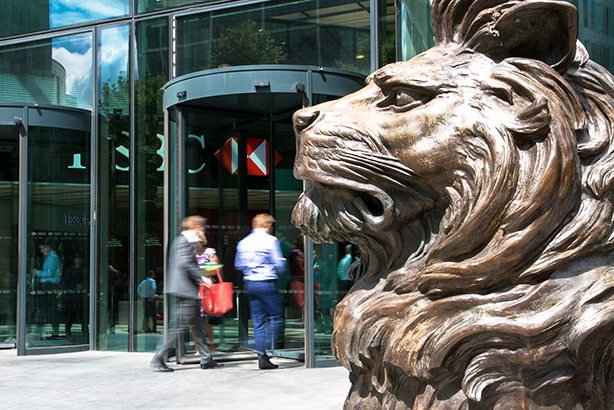 HSBC has moved its global corporate PR and public affairs account from agency FTI Consulting to Finsbury. The news was reported in The Sunday Times' Prufrock column yesterday. The bank said it would not comment on the change, but a source confirmed to PRWeek that the report was correct. Finsbury's brief started on 1 August. It follows a difficult period at HSBC, which experienced a 29 per cent fall in profits in the first half of 2016 amid what chairman Douglas Flint called a "turbulent period" for the bank, particularly after the EU referendum result. Earlier this month the bank also faced customer complaints and negative publicity after its internet banking system went down. Our Internet Banking is currently unavailable. If your query is urgent please call us on 03457 404404. We are sorry for any inconvenience. PRWeek contacted Finsbury and FTI Consulting, but neither had responded at the time of publication.